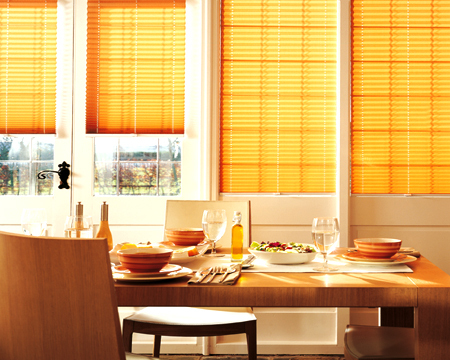 At Find a Blind, we’ve got all the options to help you achieve exactly the effect you’re looking for. 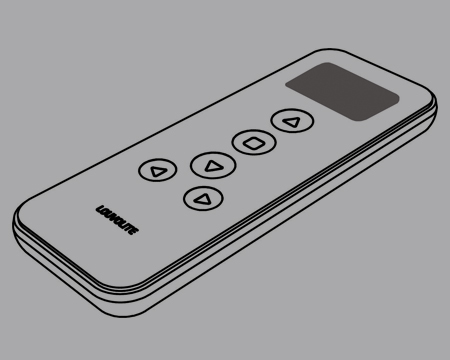 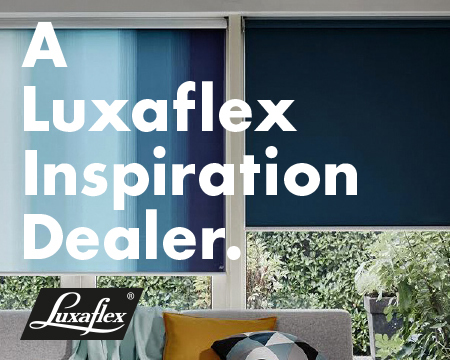 We work with some of the best names in the business - including Luxaflex, Roto, Fakro and Velux to name a few - and with our measuring, making and fitting service, everything’s taken care of professionally and with quality guaranteed. 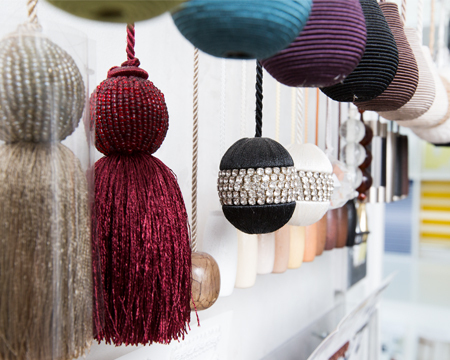 Don’t forget the finishing touches! 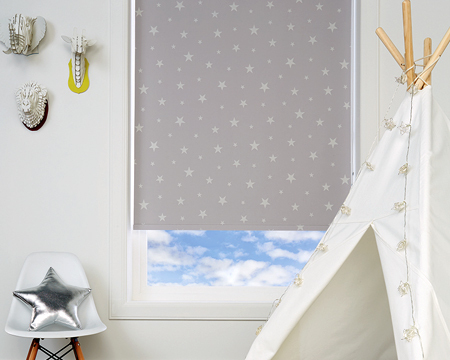 There are all kinds of ways to personalise the look of your blinds, from chain types to matching pelmets, tassels or wand styles. 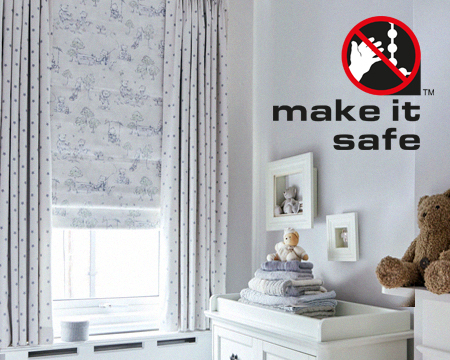 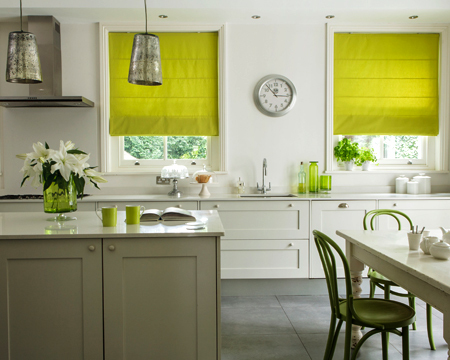 From 2014, it has been illegal to make, supply or professionally install an internal window blind that doesn’t comply with the BS EN 13120:2009+A1:2014 – you can rest assured that all our products and installations meet or exceed these important regulations. 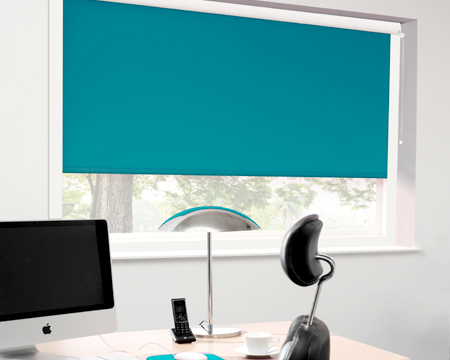 Find a Blind has extensive experience of providing contract blinds for premises such as offices, schools, hospitals, colleges and universities. 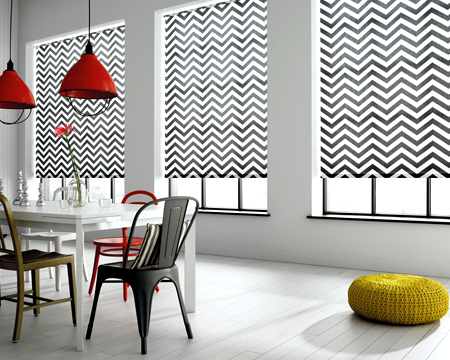 At Find a Blind, we specialise in motorised mechanisms to ensure the ease, safety and reliability of all our motorised blinds. 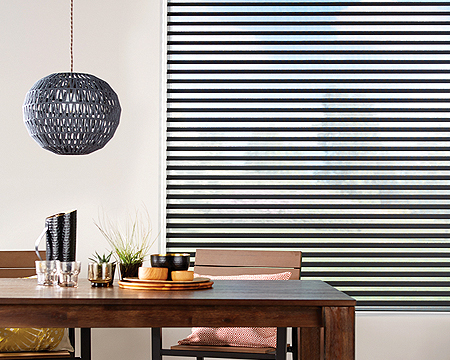 The perfect solution to giving your vertical blinds a make over! 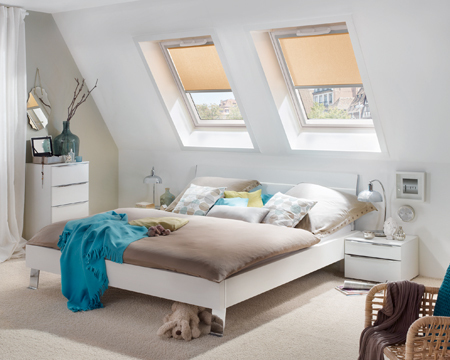 Fitting roof blinds will keep you cool and shaded in the Summer and warmer in the Winter. 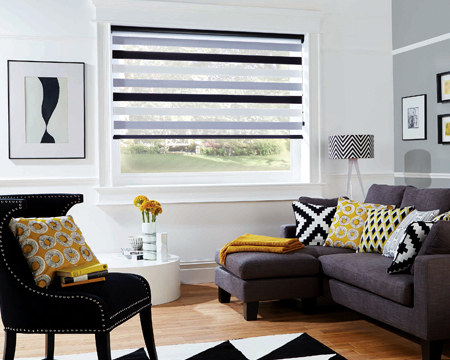 This well established brand has a reputation for excellent quality products - a reliable, high performance kit that we love at Find a Blind! 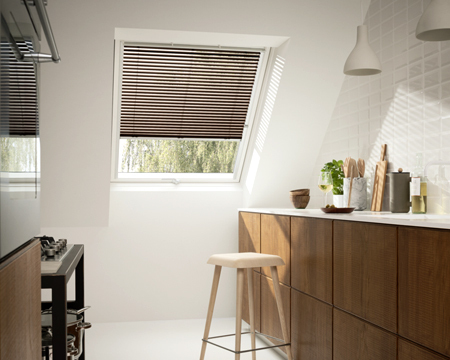 If you’ve have Velux windows, our specifically designed Velux blinds and fully trained fitters can add an extra level of style and practicality to your roof lights. 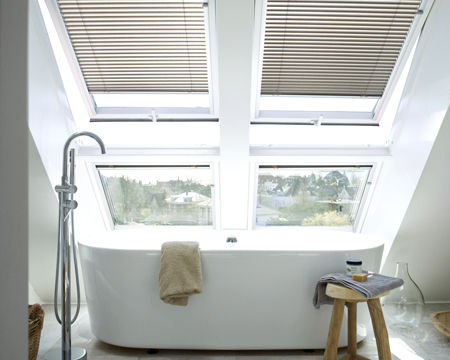 The classic venetian blind is a firm favourite with our customers - practical and versatile - just twist the wand to control the light and privacy of your room. 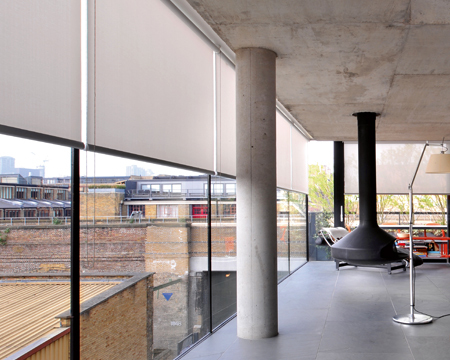 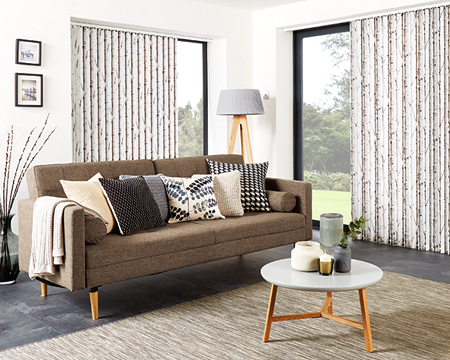 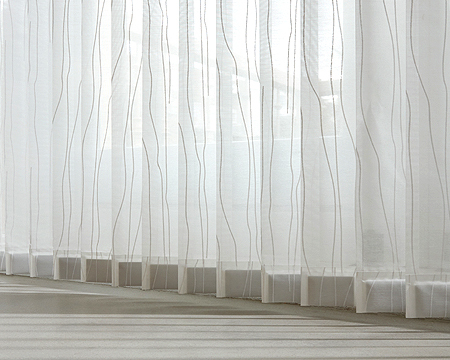 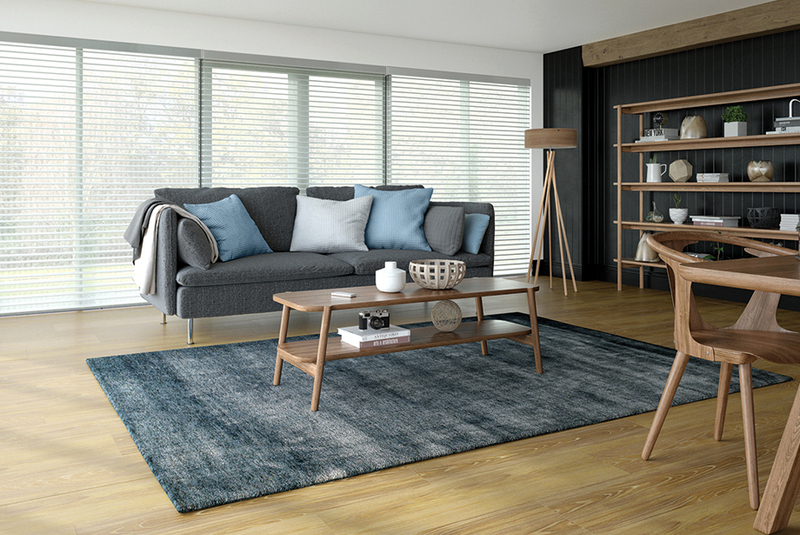 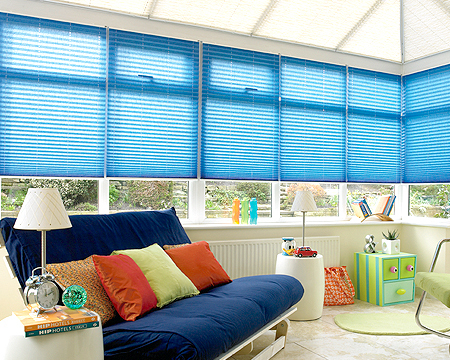 One of our favourite looks - silhouette blinds diffuse strong sunlight in a soft, calming way. 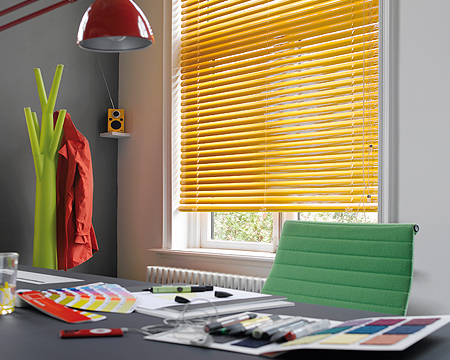 A clever combination of a roller blind and a venetian blind which allows you to control light and privacy in a unique and stylish way.